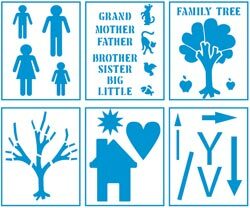 “Baby’s Family Tree” – This bundle of joy under the tree with an abundance of love. 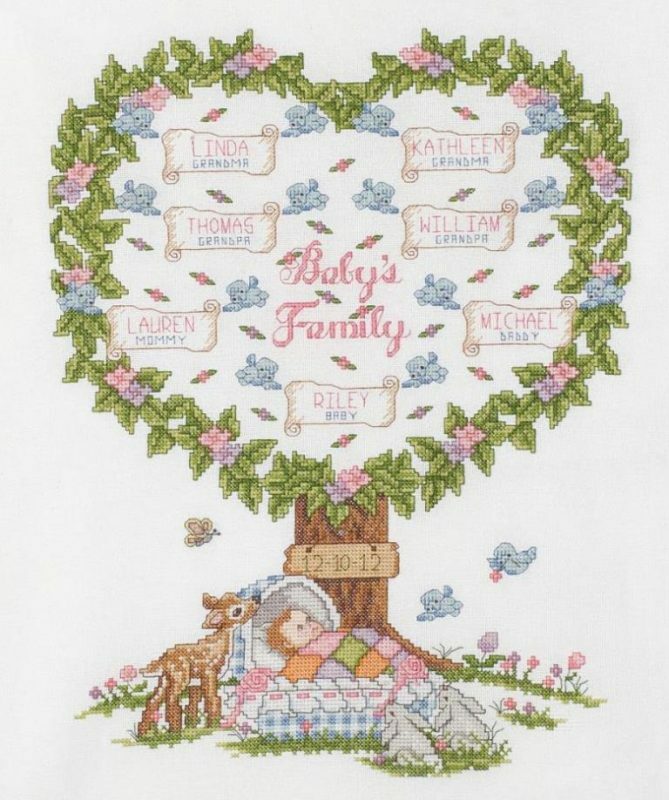 This Beautiful Counted Cross Stitch is from Bucilla and named “Baby’s Family Tree”. 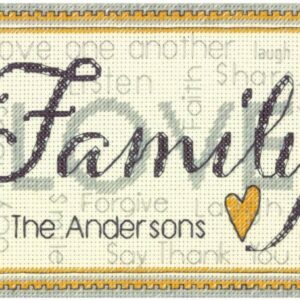 28 ct white evenweave (100% Cotton), Cotton Embroidery Floss, Floss Separators, Needle, Tri-lingual Instructions and chart. 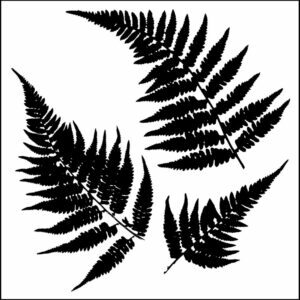 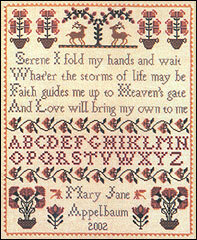 Be the first to review “Baby’s Family Tree Counted Cross Stitch Kit” Click here to cancel reply.